All Golden Tee Home Edition Purchases Now Include the Golden Tee 2014 Update! Order your Golden Tee Home Edition now, and get Golden Tee 2014 shipped to you—FREE of charge—the day it comes out. Yes, there's no doubt about it. Now is the time to go online. Since April 1, Home Edition users have been able to play their Tee against other players around the world from their man cave, basement or designated Golden Tee room. (And really, we could all use a Golden Tee room). LIVE contests, stats, high-performance equipment, unlockable clothing, YouTube uploads and more are all accessible through the home with the yearly subscription. 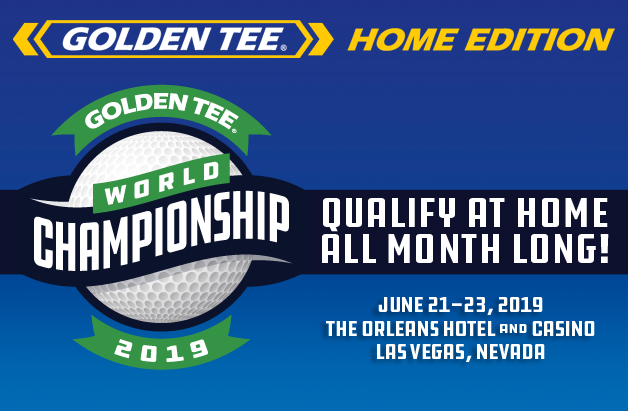 Swipe your card before your games—just like you’ve grown accustomed to—and you’ll be connected to the Golden Tee world. 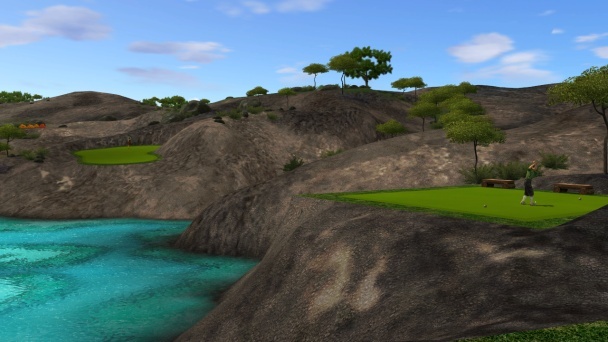 And, this fall, you’ll have access to the five new courses that will debut in Golden Tee 2014. Put in your order, get your practice in on more than 40 LIVE courses, and then get the latest version of Golden Tee sent to you as soon as it’s ready. Although a release date isn’t available just yet, you’ll be one of the first in line to receive the home update if you order now. Have you seen the new course trailers yet? If not, you need to. Like, really need to. Interested? Of course you are. For pricing and subscription options, check out our pricing page on the new Golden Tee Home Edition website. Want to know why you NEED online? Well, allow us to tell you. Visit Home.Goldentee.com for all your GT Home Edition needs, and get ready. Save Big While You Can!